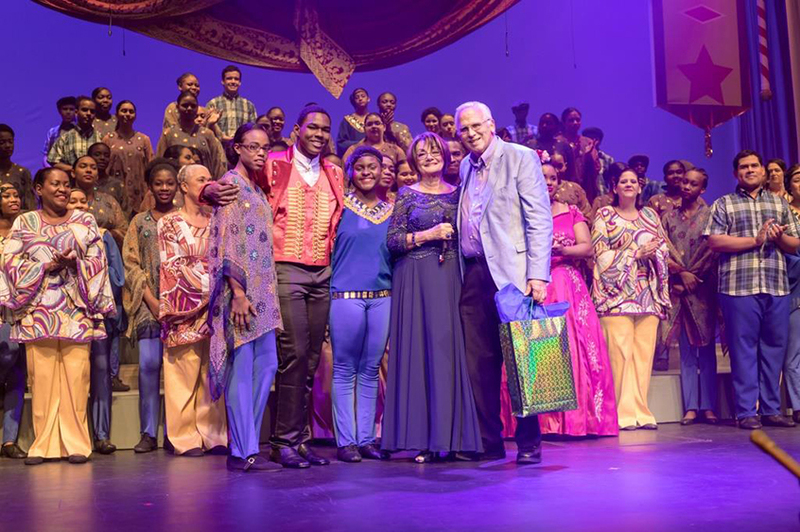 Port-of-Spain, Trinidad, November 16, 2018: Last weekend, The Love Movement celebrated their 46th anniversary at Queen’s Hall, St. Ann’s with the three-day sold out event, Colours of His Love. 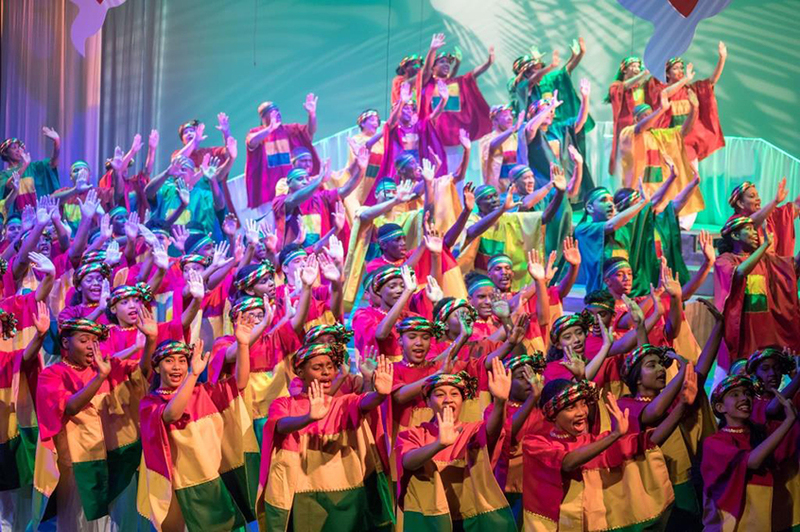 The production drew an eclectic mix of guests who were entertained by the Love Movement Senior Choir and Youth Outreach Group. The family of choirs performed selections from The Greatest Showman, Frozen and Andrew Lloyd Webber, and celebrated the Christmas season with familiar Christmas songs.